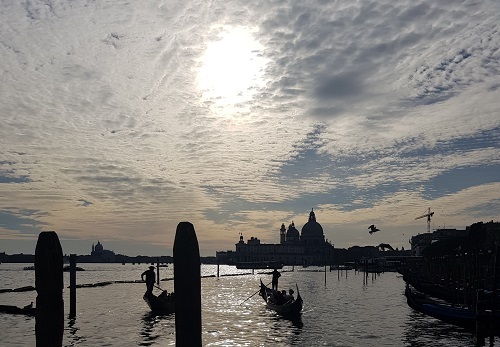 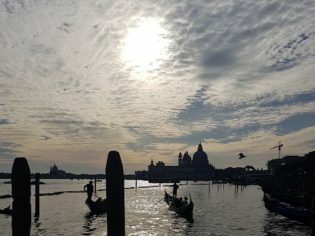 A ride in the most romantic “boat” in the world is certainly an experience not to be missed: it encompasses the full spirit of the Venetians and their love of the Lagoon. 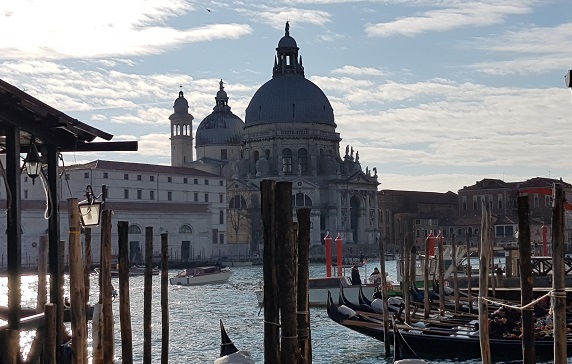 This tour begins with a nice walk starting from the heart of the city, at the foot of Rialto Bridge and includes the popular market, the old financial and business center of the Republic of Venice, the amazing cloister of the ancient Convent San Salvador, the beautiful Scala del Bovolo and the Gran Teatro la Fenice, our famous opera house – one of the most important lyrical stages of the world, that like the mythological bird, has risen twice from its misadventures. 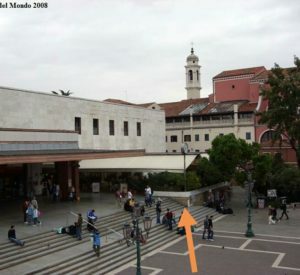 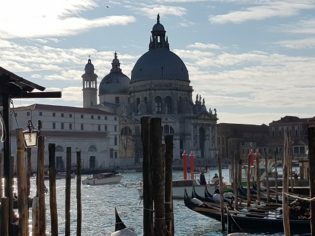 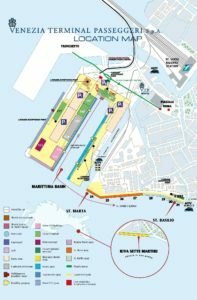 The walking tour will end at a gondola station near St. Mark’s Square. 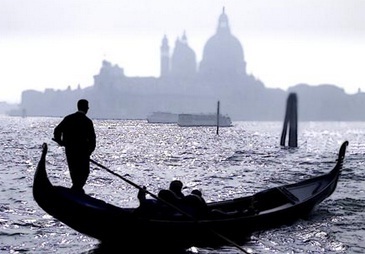 After your boarding, I will leave you to enjoy some relaxing time alone in a dreamlike atmosphere, on the most photographed boat in the world, with the discreet presence of an expert gondolier. 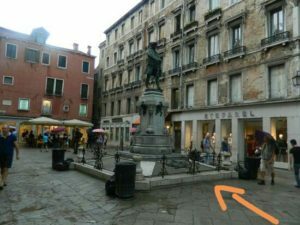 The suggested itinerary of the walking tour can be customized according to your specific needs and interests. 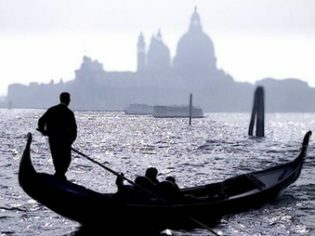 For different itineraries please visit a stroll in Venice.